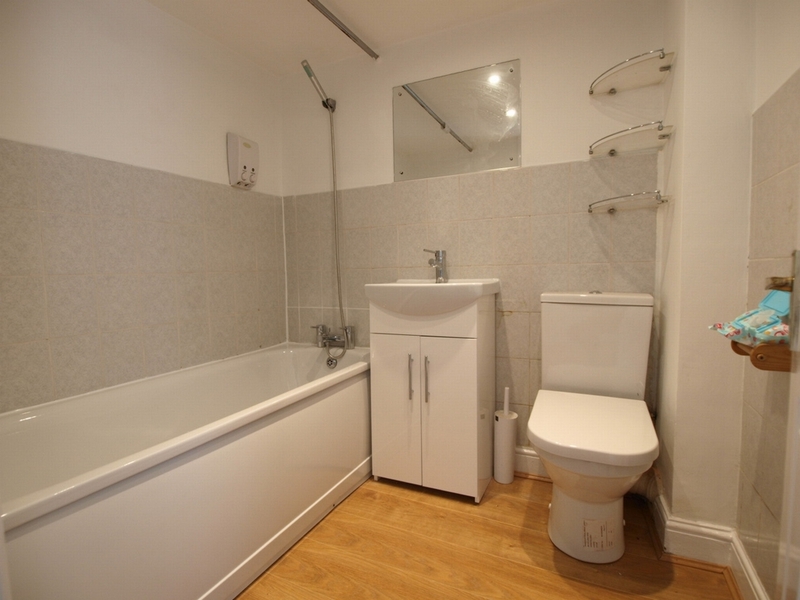 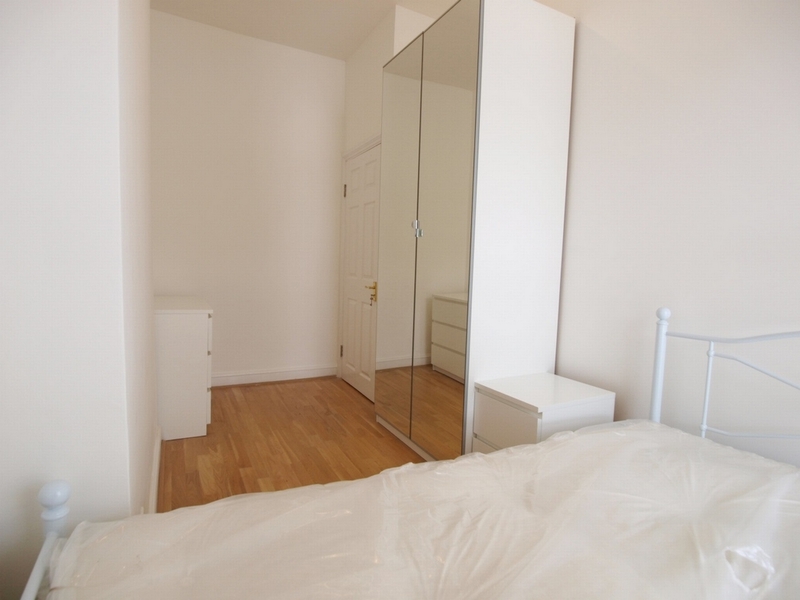 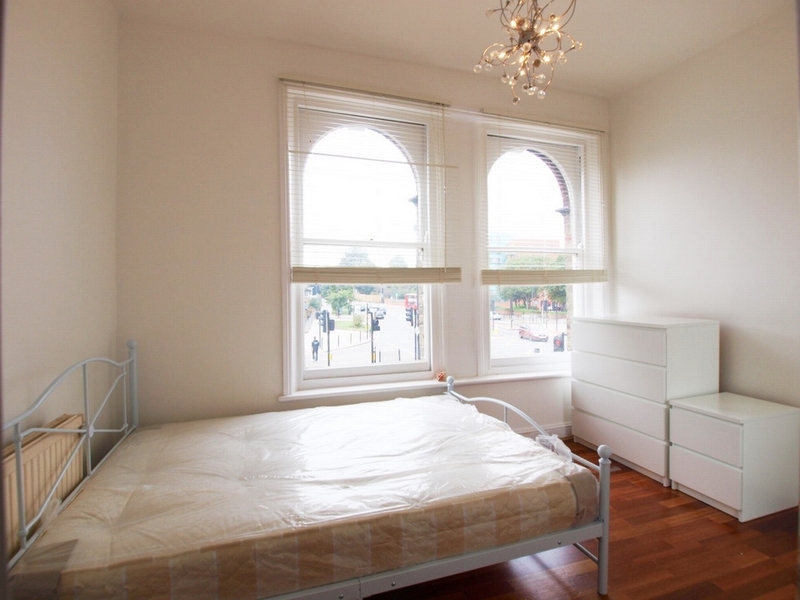 Newly refurbished 2/3 bed flat located within a 3 minute walk of Turnpike Lane tube station and short distance from Wood Greens great high street. 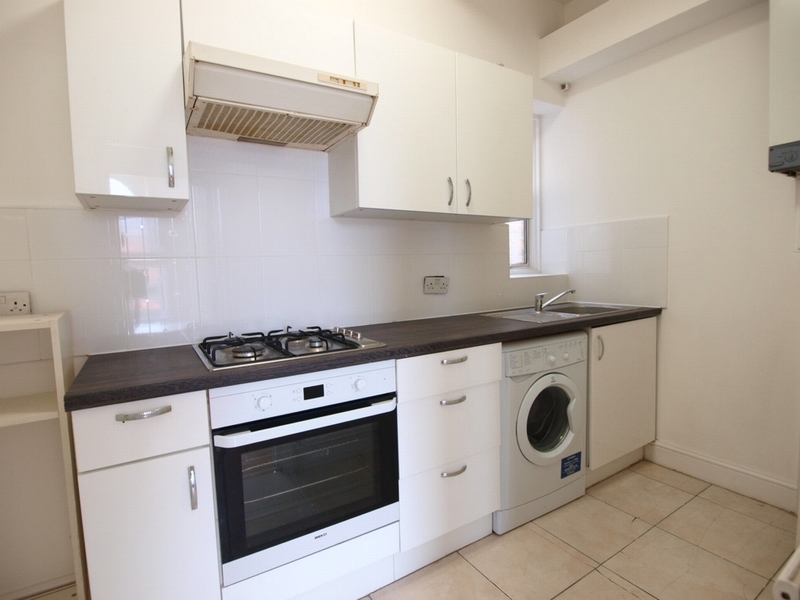 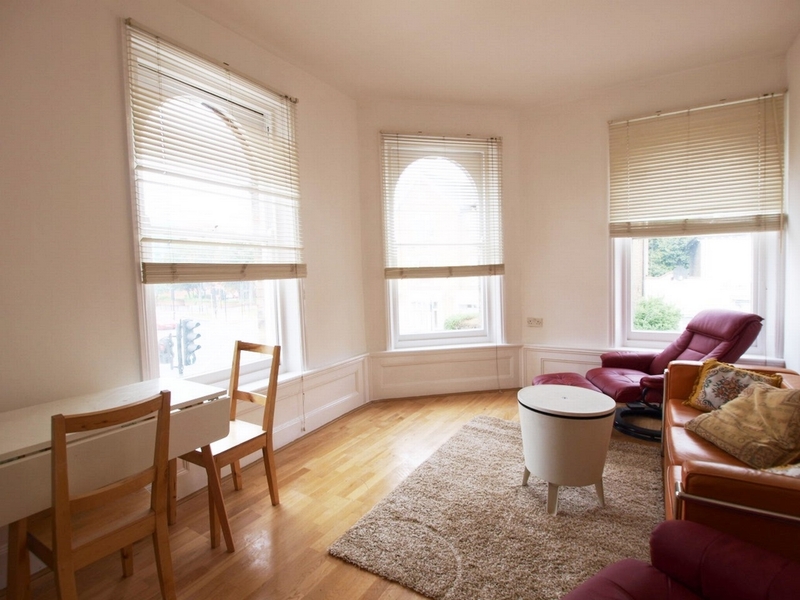 The flat has just undergone a refurbishment which includes a new kitchen, wooden floors, lighting and all modern furniture. 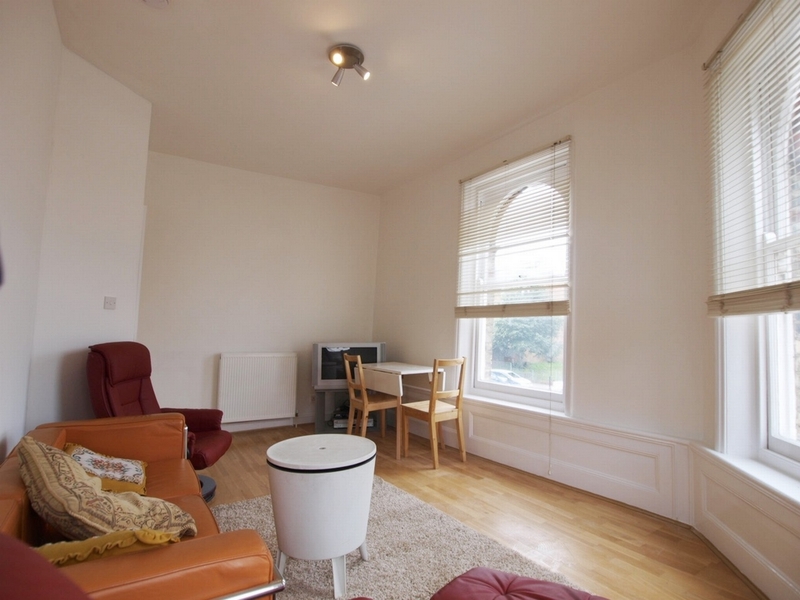 The flat has 2 double bedrooms, large separate lounge which can be used as a third bedroom, modern separate kitchen and full bathroom.